Round about 10 years ago, I started hearing whispers in the Willamette Valley about the little town of Sisters, Ore. It’s charming, they said. It has this Old West feel, they chattered. It even has its own cool brew pub, they raved. 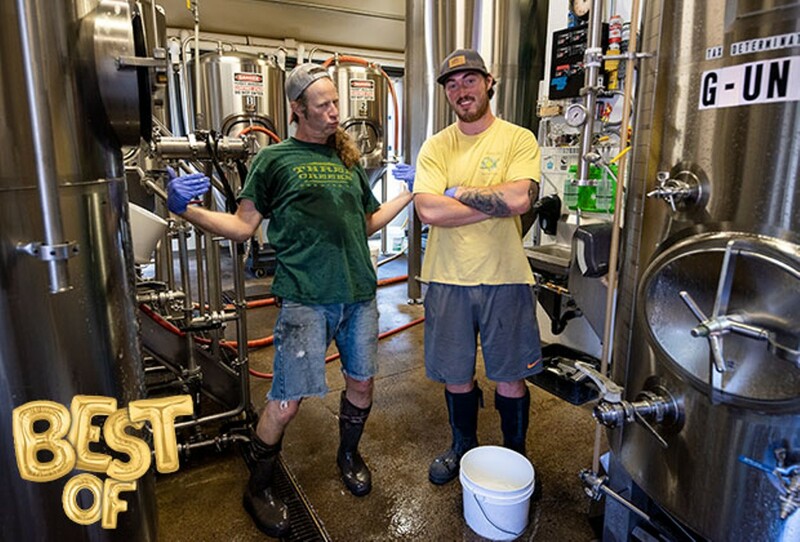 While it’s safe to say Sisters boasts a lot of spots that make it the charming, Old-West-y, cool place that it is, there’s no doubt that the addition of Three Creeks Brewing Co. has made it only that much cooler. Now celebrating its 10th anniversary, Three Creeks has earned its place as a mainstay of Sisters. If you haven’t visited, do like the tourists do and show up to grab a 6-shooter sampler—otherwise known as a beer flight. Move up to a pint, and then take home a growler of the brewery’s flagship brews, including the Hoodoo Voodoo IPA, the Crowdpleaser IPA or the Knotty Blonde. Right now, you can also sip on one of the brewery’s 10th Anniversary Series, showcasing some of the brewery’s throwbacks from days of yore—or maybe the Barrel Aged Desperado Series is more your style. 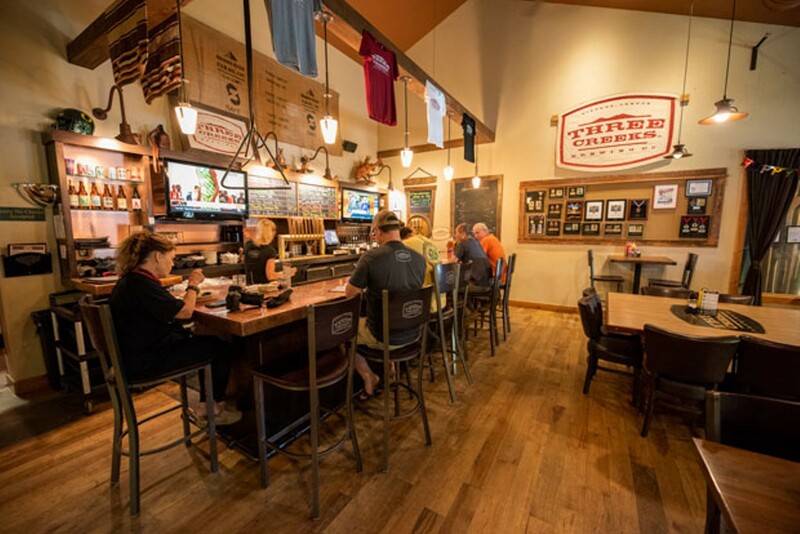 And like all pubs in Oregon, Three Creeks offers a host of pub fare, too, including burgers, sandwiches, pizza, salads and soups. With an inviting location on the east side of Sisters, it’s no wonder that Three Creeks rises to the top of our Best Of list yet again.